The announcement of the latest edition of SoundEat! is always a welcome surprise. This itinerant celebration of good-time tunes with informal grazing appeals to masses of locals and visitors alike. 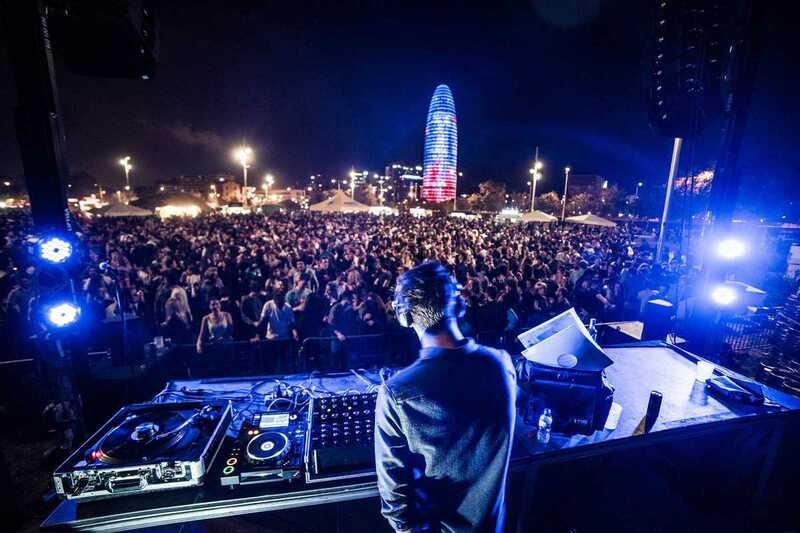 While previous dates have packed out spaces such as the Moll de la Fusta, the Jardins de Pedralbes and la Plaça de les Glòries, this month they set up on the ample esplanades leading to the Fòrum. The lineup includes an elegant array of international artists, from the eccentric selections of the young Berliner Max Graef to the indie dance of the Foals’ representative DJ Edwin Congreave via the upbeat disco set by the Dutchmen Detroit Swindle. We say get down early to appreciate the sunblessed house of Barcelona residents Pau Roca and Modern Life is Rubbish and stop at foodstops such as Eureka, Vegetalia, Warike and Corazón de Agave while the lines aren’t too intimidating. Kids are welcome and are also well catered for.